This infusion helps with pain, inflammation, muscle cell recovery, energy production, heart health and more. 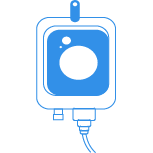 An intravenous vitamin infusion which enhances the immune system, reduces fatigue, helps with seasonal allergies, reduces symptoms of fibromyalgia and asthma. This infusion was named after the late John Myers, M.D., a Maryland physician who used intravenous injections of nutrients to treat many chronic conditions. This infusion helps nausea, pain, inflammation, upset stomach, reflux, and gives you an immune system boost. This infusion helps with nausea, vomiting, upset stomach, reflux, and gives you an immune system boost. This infusion increases normal metabolism. These lipotropic components can help your body to rid itself of fat, while simultaneously increasing your energy levels both via the fat released energy and the energy promoting properties of vitamin B-12. This infusion helps resolve nausea, vomiting, headache, fatigue, dehydration, dizziness, boosts immune system, repair cells, detoxify body, hydrates skin and replete vital vitamins. This infusion helps resolve nausea, vomiting, headache, fatigue, dehydration, dizziness and more. Vitamin C is an anti-oxidant that helps prevent cell damage to cells caused by free-radicals. Used in many different uses including wound healing, cancer treatment, Immune Boost or various other treatments. Stimulates the body's production of white blood cells, helps to break down calcium deposits, dissolve cholesterol, eliminate waste products and toxins. It also helps in destruction of viruses, bacteria and cancer. This infusion helps with hydration, energy production, anti-oxidation, cell repair, detoxification, wound healing, and boosting immune support in various mechanisms. **Best Seller** this is an ``all in one`` vitamin infusion can make anyone feel alive. This infusion contains Glutathione, B-Complex, B-12, Vitamin C, Zinc, and Magnesium. Helps increase physical performance, boost your immune system, detoxify your body, replete energy, hydrate your cells, improve your skin, and much more. This infusion contains multiple vitamins that are essential to human life along with a Vitamin B-12 and Vitamin C Boost. 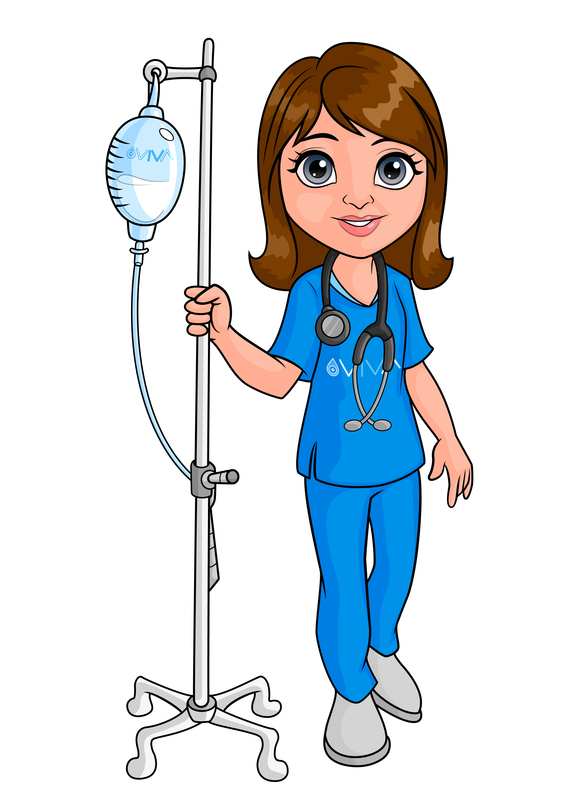 We can customize your IV infusion based on your needs. We will consult and form a plan that meets all your expectations to make you feel great.